What is edible oil refining? Crude oil extracted from oil pressing machine or solvent extraction plant inevitably contains impurities. 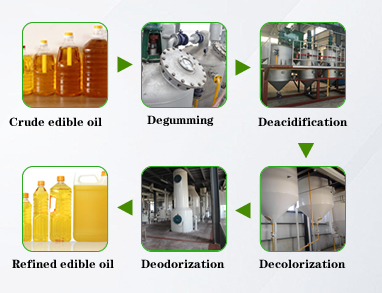 To make the standard edible oil, the impurities must be taken out; such a process is called "Refining"
Why crude edible oil should be refined with oil refining machine? Oil refinery refers to a series of refining processes that can remove FFA, gums, waxes, phospholipids and free fatty acid (F. F.A. ), pigment, off-flavor and other impurities in the oil. Edible oil refinery is necessary for vegetable oils & fats or animal oils & fats so they can be used for cooking and frying foods. How many ways to refine the crude edible oil? 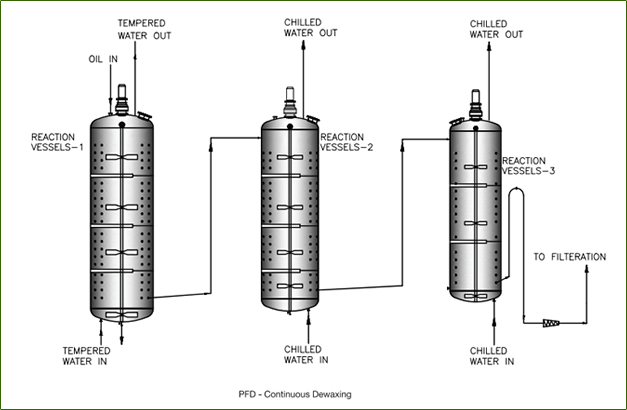 Oil refining methods include mechanical, chemical, physical and chemical method. After the impurities contained in the crude oil according to the nature and purpose of refining oil and taking into account technical and economic indicators, using different methods and processes. 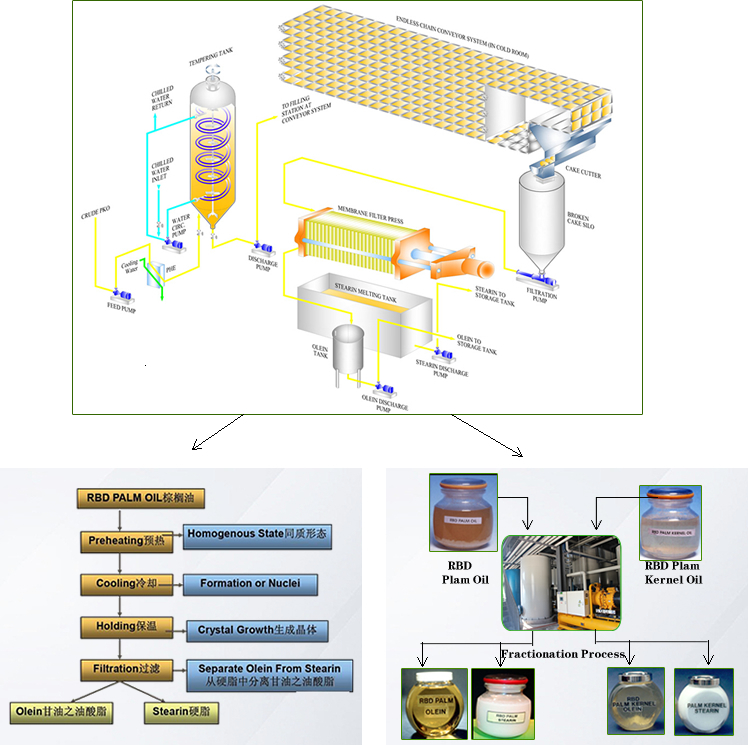 What is edible oil refinery process? Usually oil refining process includes degumming,deacidifaction,decolorization and deodorization. Some special crude edible oil need dewaxing or fractionation like crude sunflower oil,crude cottonseed oil,crude corn germ oil,and crude palm oil. Palm oil fractionation uses mechanical separation of liquid oil from solid fractions of certain oil and fats. It can greatly maximize the value of products. What are the applications of edible oil refinery plant? But do you know what aspect does incluence edible oil refinery plant cost?